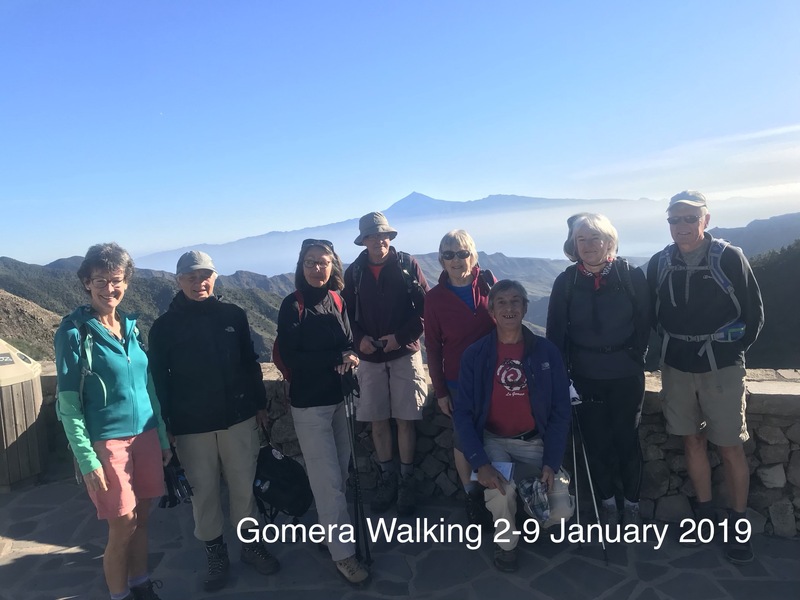 The details of the new Gomera Walking season for 2018-2019 now available on our website and we are taking bookings. This year we will be starting on 14th November and running through until the beginning of May. You will found dates and prices here. 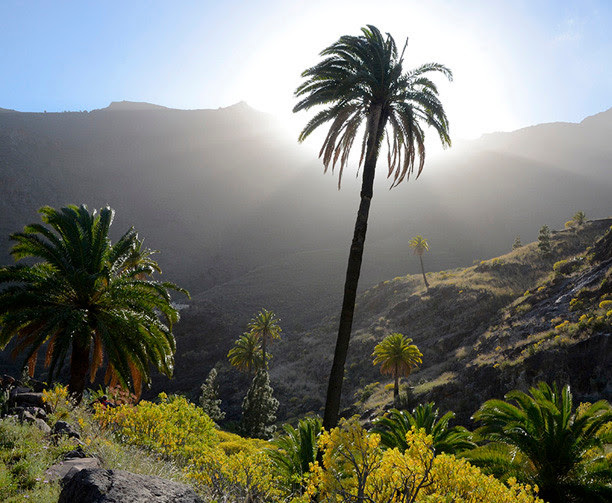 Tourist numbers visiting the Canary Islands in the winter months have increased by 15 percent. 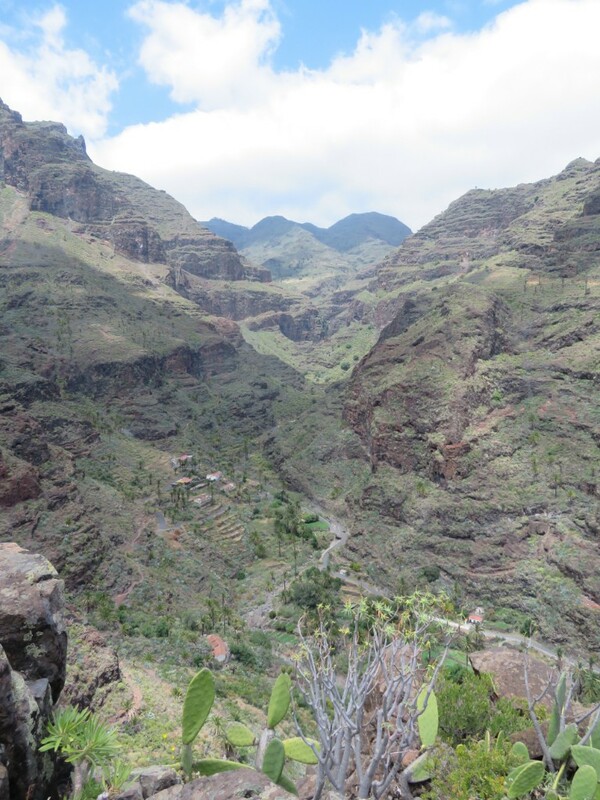 La Gomera remains relatively obscure compared with its larger and noisier neighbour Tenerife. 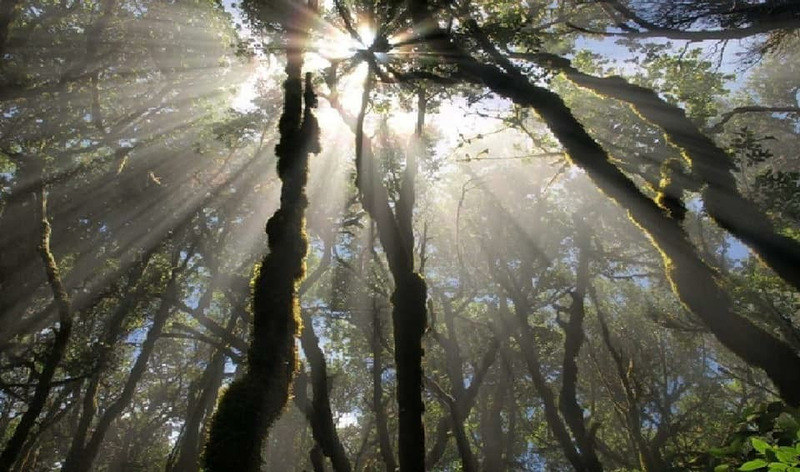 However, walkers are drawn here because of the quietness and unspoiled beauty that we have to offer and we are expecting more people to arrive next season. This increase puts pressure on the self catering and hotel accommodation industries so we do advise you to book early. On the good news front...Airline services and prices to the Canaries remain competitive.